Today’s Casino Streamers Big Wins – Week 45 was extremely challenging due to the huge number of big wins. Almost all slot streamers had spectacular wins last week, thus picking the best of them was no easy task. However, after a thorough selection process, we have a video compilation of the best slot wins on stream from the 6th until the 12th of November 2017. As always there is the compilation clip, along with the full uncut version of every single win. 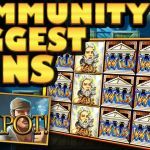 If you want to give the slots you've seen in these clips a go, take a look at our Streamers Top Rated Casino Bonuses page, with a list of trustworthy casinos. Finally after a very long cold streak Huggehugg’s luck is beginning to change. The slot streamer was playing Book of Dead at Bob Casino when he hit the bonus on a SEK 10 bet. Moreover Hugge managed to land a full line of pharaohs which took the total win up to SEK 6910. Quite a comeback for the young Swede, and we hope he keeps winning even more. 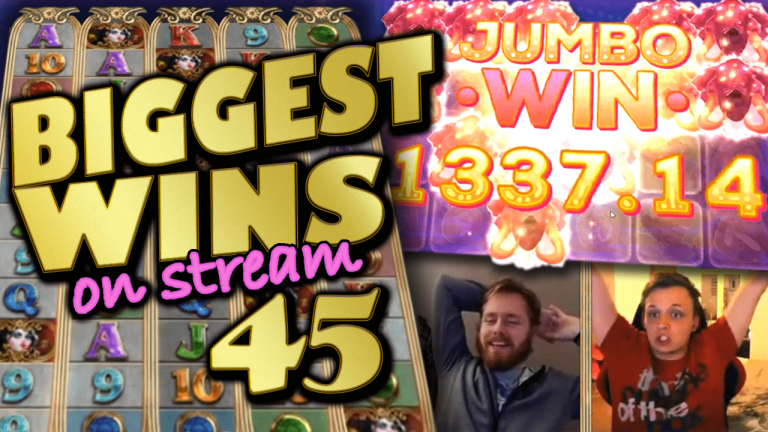 Let us start Casino Streamers Biggest Wins – Week 45 with a mega win on the new Pink Elephants video slot. David was playing the game on big €5 bets at SuperLenny casino when he activated the bonus feature. In fact the slot streamer was hunting a big win on this game for a while now and it came to be on the last spin of the bonus. The result was a super €1572 win. Actually there is an urban slot legend going around which suggests that you will always get a good win on the last spin of the Pink Elephants bonus. After watching David’s win we think there must be something true to that. Whenever jarttuslot’s name comes up, you know you are in for an epic win. That was the case last week as well, while he was playing the Magic Mirrors 2 slot. During a big €10 bet the slot streamer landed the free spins feature. In addition, multiple re-triggers took the number of free spins up to 40. Consequently the 4 expanding symbols made for a ginormous €8230 total win. Finally, you can to try this slot, along with all other Merkur titles, at Dunder casino. Big Time Gaming’s new slot machine White Rabbit has become an overnight sensation. 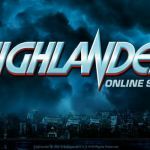 Both players and casino streamers are loving the new game and its many features. Therefore we are happy to present you today, two amazing big wins on the slot. The first one is a base game win from MiikaPekka who triggered the random feature on a €2 bet at VideoSlots. Moreover, thanks to 4 wilds and multipliers the feature produced. -The result was a €924 total win. Ok now that myth “always a good win on the last spin of the Pink Elephant bonus” is looking very plausible. In the same way as David, Slotspinner got the last spin wonder. This time on a €3 bet and for a €1479 total win. Another great win for the German casino streamer who lately can’t seem to loose. To conclude, you can play this video slot at Casumo or any other Thunderkick powered casino. Another great slot win came from SuperSmask last week. The casino streamer was playing Moon Princess on a SEK 10 bet at Rizk when he triggered the bonus. In addition, picking Love as the special expanding character was the right choice. Therefore, thanks to her the slot streamer got up to 20 spins and a SEK 5966 total win. We are used to seeing big Bonanza bonuses on these compilations, but the slot can also pay big in the base game. Case and point the Bandit’s spectacular win on a £2 bet. It was the diamonds that did the trick, giving our slot streamer a super big £1317 win on the spot. You can play Bonanza at Winning Room casino or any other BTG powered casino. We close Casino Streamers Biggest Wins – Week 45 with yet another massive win on White Rabbit. This time on the bonus round where Kim bought a SEK 20 stake bonus on LeoVegas. What follows is one of the most insane free spin rounds to ever happen on a casino stream. We don’t want to spoil much so we leave you to enjoy this amazing big win on the clip below.